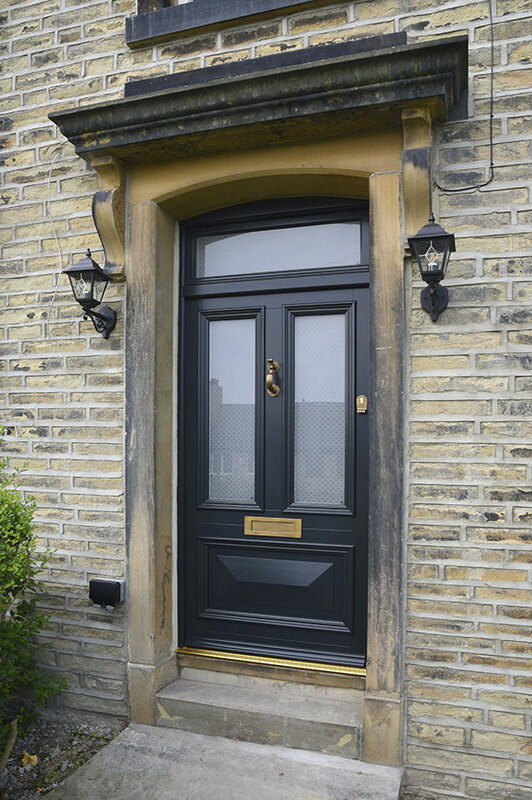 When Miss Wormald and her partner bought this attractive stone terrace back in 2016, the property had been untouched for many years. 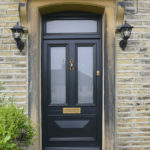 This gave them the opportunity to give their new home a full makeover and almost free reign on what they could do – “We basically ripped everything out, right back to the brick, and started again. 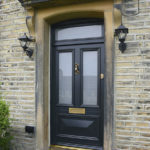 The windows and door were in terrible condition and let down what could be a beautiful front of house. 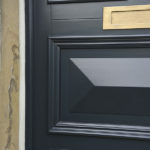 Added to this, one of the many windows of the original door was broken when carting things into the house, so if we were in any doubt about replacing it, that made the decision for us”. 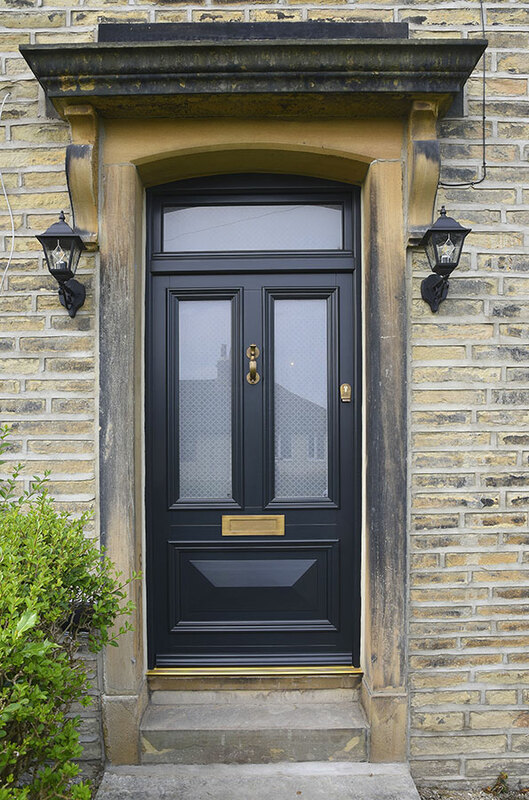 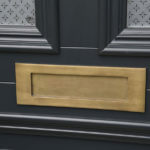 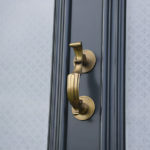 After considering a number of different styles for their front door, Miss Wormald and her partner chose form our new range of bolection, conservation doors. 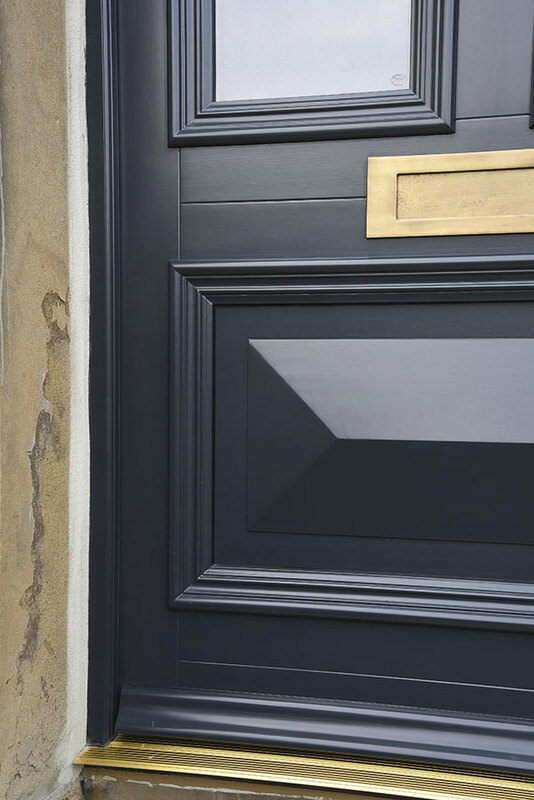 These doors are defined by their deep moulded architraves and imposing envelope panels – something commonly found in this age of property. 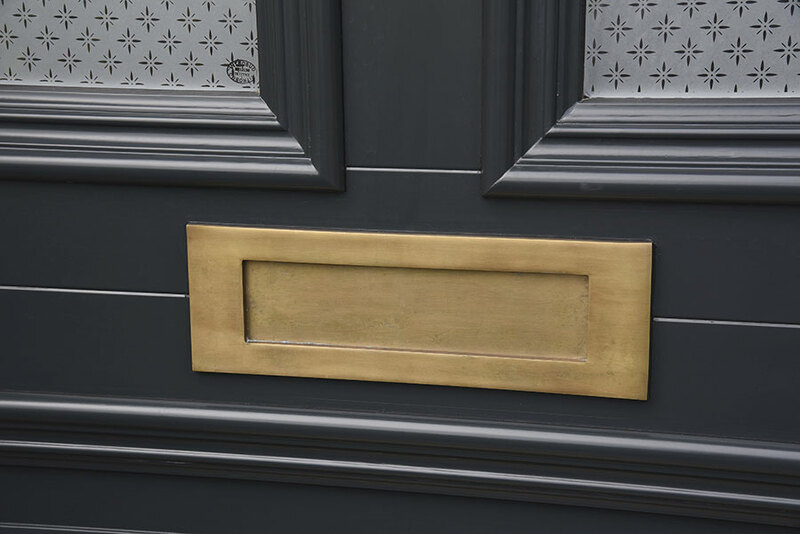 The finished result is breath-taking; our Westonbirt door finished in ‘Warwick Stone’ externally and white internally is complemented by antique brass Samuel Heath Doctors knocker and letter plate. 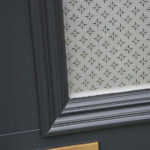 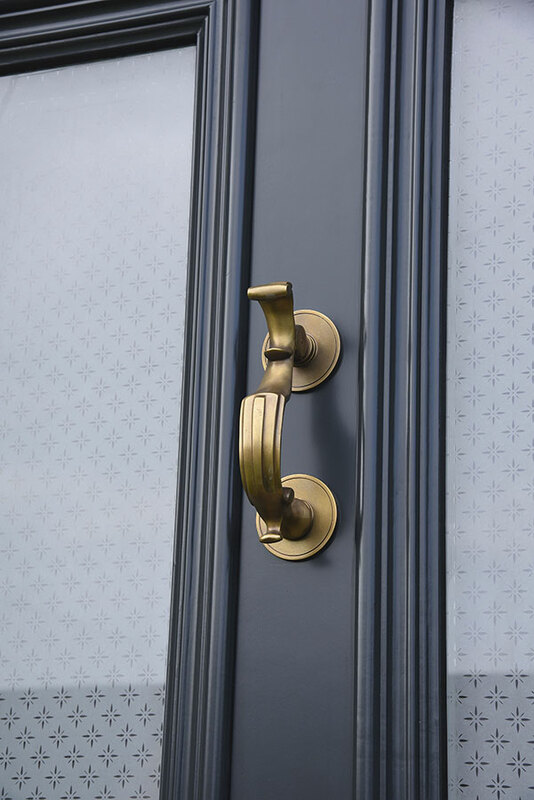 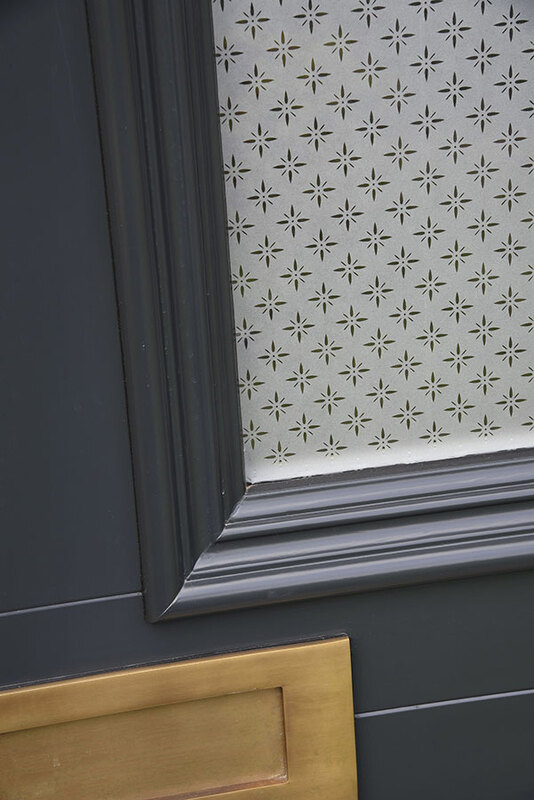 Etched star glass provides privacy whilst retaining character.